The sophisticated technology of recognizing speeches has turned out to be one of the most popular innovations. From individuals to organizations, this technology may play a significant role. So, recently, Microsoft has brought good news for those, who want to make use of this latest technology. The newly developed speech recognition system of Microsoft is highly competent to recognize any human speech just as we do. This new Microsoft software may transcribe or record any conversation in the most accurate way. In addition to it, the interesting feature of the software is that it tracks the conversations, and at the same time, it puts all words in the right framework. Thus, perfect transcriptions are possible with the help of this software. The research professionals of Microsoft have really made introduced the best features in the software. However, one thing to be noted in case of Microsoft’s voice recognition system is that it is not completely perfect. There are some possibilities of mishearing words. The rate of speech error in the task of transcribing any conversation is about 5.9 %. This percentage may be compared to a proficient transcriptionist’s error level. One of the major members of Microsoft’s team, Xuedong Huang has announced this unique fact about the software. This is truly a significant achievement of the company. 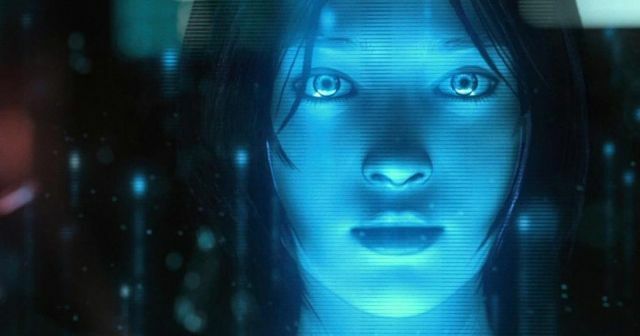 Microsoft’s scientists have also declared that they are first to allow a computer in recognizing voice, like a human being. The vice president of the Research department, Harry Shum has also expressed their views that few years ago, they had not believed about the possibility of such accomplishment. The result of all efforts has been realized after carrying out a thorough research on the voice recognition for several years. In the past decades, when the researchers of Microsoft were making considerable struggles for developing an improved software system, many technology-related agencies had co-operated in their pursuit. After working on the technology for about 20 years, the success has been achieved ultimately. In the previous years, the other technologies, like Siri (Apple) and cognitive computing tool (IBM) have been considered as the most resourceful ones. And now, the speech recognition program proves its effectiveness and potentials. In fact, Microsoft may also utilize this tool to improve the abilities of Xbox system of gaming. The group of researchers has tried out different approaches in order to have progress. One of the major aspects is that they have used neural system, in which the various details have been applied. Different words have been exposed as the vectors consistently. They have been positioned together for instructing the PC to know the patterns, seen in true human voice. In fact, Computational Network Toolkit is the major system, which has been used for reaching the goals. After using it, the experts have also attempted to improve the function in practical settings, such as, noisy background. In this ways, Microsoft’s researchers have created the latest software, and they expect that in future the system may also give individual names and identities to the speakers. Situations are developing and we are in a time, where timing is beginning to matter to Apple iPhone customers. In the moderately recent times, this did not. Apple used to push out their iPhones with slower chipsets and it could run applications and beguilements consummately. Today, the A10 Fusion chipset from Apple, can without quite a bit of an extend run drifts around its Android accomplices. iPhone 7 plus has the fastest ever processor speed we can crave for but somehow with respect to benchmark, this inclusion is abundance. 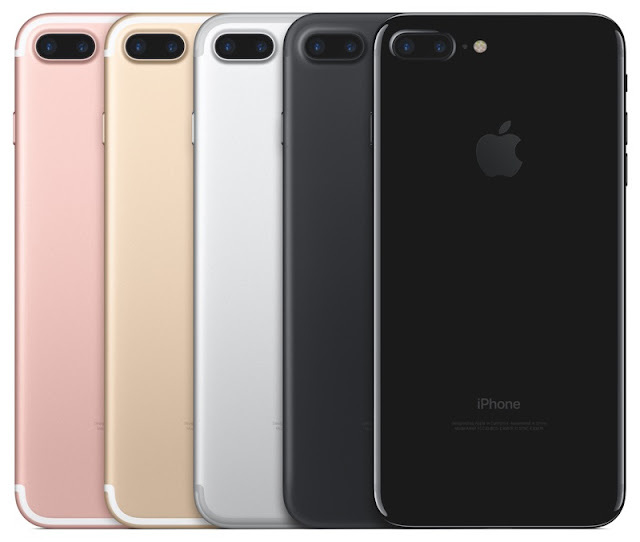 The iPhone 7 to an iPhone 6s customer feels brisk, yet it is next to no of difference. Essentially, the new chipset could render a video speedier on iMovie, however in ordinary use, like photography, opening applications, playing amusements, there is little that the new chipset does whatever other ways. There's no convincing reason to obsess about the slower 32GB shape as it’s basically the composing speeds that are slower. According to some preliminary tests using Basemark OS II on a 32GB and 128GB iPhone 7, simply the phone's make speed is impacted by as far as possible differentiation, achieving slower speed on the 32GB phone. This is on account of some degree to SSDs' uncommonly puzzled form procedure that frequently forces low-constrain drives more than the greater one. Examining data from the drive, however, is essential and generally plays out the same transversely over different cutoff points. Appreciatively, it's the read speed that is, for the most part, fundamental. It chooses how snappy the phone boots up, or how quickly an application is pushed. This is the reason the 32GB iPhone 7 will boot practically as fast as the 256GB one. Mainly, a vast segment of your consistent practices on the phone includes watching films and playing entertainments pivot around examining information off of the phone's SSD. Your telephone writes information to its SSD, similar to when you take a photograph or record a video, it composes that information straight to your nearby stockpiling. Be that as it may, these undertakings require a great deal less transmission capacity than the SSD is really fit for performing. The read speeds still remain set up. This implies gaming and playing recordings won't see a refinement. The maker points out that the slower right speeds don't for the most part, have any kind of effect, and this comes down to the same pointless abundance speculation. This is because most piece assignments needn't trouble with so much information exchange limit. SSDs can compose information in an overabundance of 100MB/s. Recording a 4K video, the most requesting compose work you can do on a phone, just requires a compose data transfer capacity speed of 30MB/s, which comes no place close to your telephone's compose speed limits. So a quicker compose speed would have zero effect in this situation. What most of this suggests is that it won't have any sort of impact. Basically, if 32GB stockpiling is satisfactory for your necessities, then let everything out! In case you will dump tremendous video archives on your iPhone, you will be needed to choose the 128GB which will give you a faster make speeds at any rate. 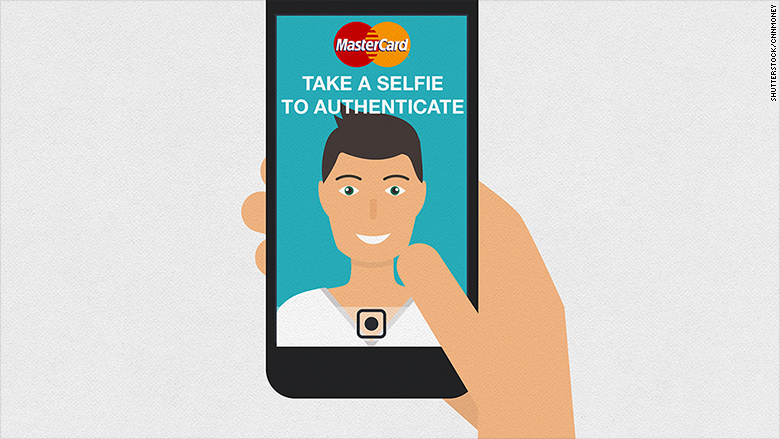 As the customers tend to move from credit cards to new technologies, MasterCard is enabling online shoppers to take a selfie in verifying their identity to make payments. Customers would be able to do their purchases without the need of entering a password or pin. Developing technologies in biometrics have been assisting financial institutions as well as merchants to free the consumers from providing passwords and pins which had been the main focus at the Money20/20 conference in Las Vegas. MasterCard showed offits Identity Check – `Selfie Pay’ app which enables users to verify their identity with their bank by snapping a selfie by saying a phrase or utilising a fingerprint. The company had shown the software in August, with Mountain View, California based First Tech Credit Union and Dutch bank ABN Amro. It intends to license it to U.S. consumers towards mid-2016 and by 2017, internationally. Bob Reany, senior vice president of MasterCard for identity solutions commented that he hated passwords and that they were improving and making it safer at the same time for consumers. MasterCard has been investing in biometric technology solutions being aware of opportunity of offering more secure payment choices to clients, addressing a pain point for consumer. According to a survey of MasterCard around 53% of the shoppers tend to forget passwords almost once a week, which is a loss of 10 minutes when they haveto reset their accounts. This ends up in more than a third of them abandoning an online or a mobile purchase. The representatives from MasterCard had demonstrated on the show floor, a variety of new biomimetic technologies of the company that had been tested together with partners. The Nvmi Band seemed to most interesting. The Canadian start-up had developed an exclusive technology which influences the wearer’s exceptional cardiac signature also known as your heart rate as a biometric identifier. Reany stated that the next wave would be wearable which will be going from low friction to no friction. That would actually be a sea change. Karl Martin, founder and CTO founder of Nymi mentioned in a press release that by working with partners such as TD and MasterCard, they have been effectively demonstrating that continuous authentication could be a more secured and convenient way in making retail payments. In order to access the new function, user would have to download the Identity Check Mobile app wherein they can authorise payment with a fingerprint scan or face recognition. While utilising a retailer’s online site or an app, MasterCard consumers would be receiving on their handset, a pop-up screen which would prompt them to authorise the payment via a password, scan or a photograph. To make sure that the user is really seeing the camera of the phone and not holding up a photo of someone, they would have to perform a blink gesture. The firm has rolled out their services in around 12 countries all across Europe, after successful trials in the Netherlands, US and Canada. It had been mentioned by the company that 92% of its test subjects desired the new system to passwords. US-based MasterCard expects more countries would be following suit in the next year. Usually people need to enter passwords eight times each day for 10 various online accounts or application which they tend to use regularly. Over one in five tend to use the same password for everything and 58% seems to depend on a few variations. The latest released Hover Camera Passport is said to be one of the most exceptional flying cameras having a durable and portable lightweight design together with competitive price which is easy to use through an iPhone app. AppleInsider have provided their first impressions after they had gained an opportunity to get hold of the camera.Though it tends to have much in common with the other flying cameras, naming the Zero Zero Robotics Hover Camera Passport a drone would not be completely fair. Instead of flying long distances or sporting a high end camera and gimbal, it tends to aim on being simple as possible for utilisation and transport.The most remarkable thing regarding the Passport is its design which when folded; being the size of an old VCR tape tends to be almost half a pound and is much lighter than expected. The protective grates enable the users to hold the Passport safely without any anxiety of the propellers cutting the fingers. When unfolded, it can be seen as an adjustable camera with flash on the front of the device. It has the potential of capturing 4K ultra high definition video and 13-megapixel images which puts it on the same level with iPhone 6s lens of Apple. The Passport comprises of sensors towards the bottom together with sonar to measure the distance from air to the ground which enables safe indoor use. This tends to provide the drone with some insight on how far it could be from the ground thus assisting it in maintaining a set altitude. The Hover Camera is linked to an iOS device through direct Wi-Fi which restricts its range. However, this device is not actually planned to contend with the types of DJI or the new GoPro Karma. On the contrary it is a tiny and portable camera enabling the user to capture quick aerial shots with the least exertion. The Passport has been well designed for the iOS app, providing easy onscreen touch controls for altitude, backward, forward and operating left to right. Moreover, the Passport also tends to turn towards the left or right with a finger swipe on the screen of the iPhone and swiping up or down positions the movable camera towards the front of the device. 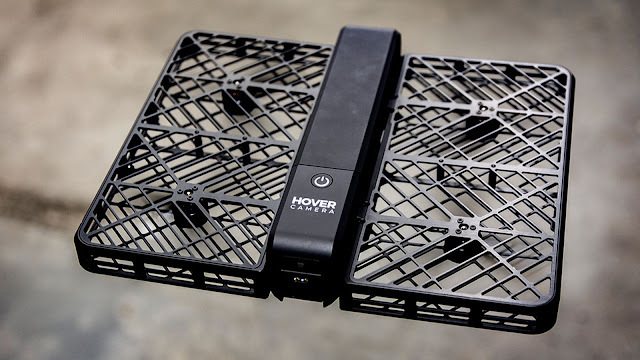 The Hover Camera Passport package comprises of two batteries and a wall adapter which tends to charge both simultaneously, a portable and protective carrying case, spare propellers, and a USB cable for manual firmware updates together with a bag and case strap. A limited early test with the Hover Camera Passport was very impressive. It seems to be easy to get in the air and the protected propeller tends to prop along with its light weight which means that it is quite safe to fly indoors without the anxiety of any dangerous accident. 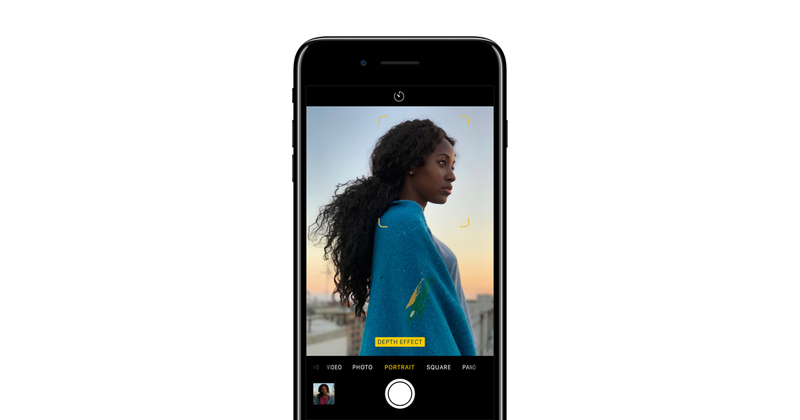 The iPhone app tends to have advanced auto-camera modes, as well as following a subject or taking video of a 360-degree circular view. Moreover the included camera flash would provide great shots in low light conditions. For a limited time period, it is priced at $549 and in the next few weeks will be priced at $599. Lot of value and prospective is seen in the Hover Camera Passport.